Let’s start with the basics. Pests go where the food is – that’s something we need to know and always keep in mind. 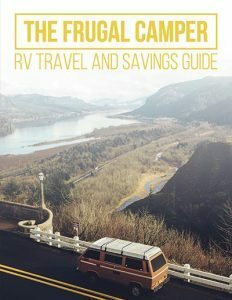 We also know that RVs have lots of food and drinks that attract these annoying creatures, and that we shouldn’t doubt their ability to smell food and gravitate toward it like magnets. Once you get these ridiculously annoying creatures into your camper, they start reproducing and inviting their family over for the big party! Before you know it, they become a population problem as they start to build their own community right in your home away from home. We don’t want that! Let’s take a look at how pests can be stopped before they turn into a huge problem. Your RV can take you into the best scenes that nature has to offer, but these scenes are often in natural environments where pests congregate. RV travelers face everything from flies, mosquitoes, gnats, mice, scorpions, ants and other creatures. Even when you don’t threaten the pests, they still want to come for your food sources – be aware of bears as they can destroy cars just to get into the cooler. If you sense you’re going to be in bear country in your RV, don’t risk leaving your food in the camper. Hang your food on a tree! The best way to prevent pest infestations is to come prepared. Be ready for mosquitoes, mice, cockroaches and so forth. Learn about your campsite in advance and when you get there, keep it clean. Remember to cook enough of only what you can eat and avoid left-overs as the smell can attract unwanted pests. If you have garbage, dispose of it day and night to keep your RV fresh and scent free – scents of food attract mice and other pests. Close your doors – check to make sure your doors lock and sit well without any gaps for pests to enter. Repair windows that are leaking or don’t shut properly – when a window has cracks or gaps, small pests can easily enter and populate. 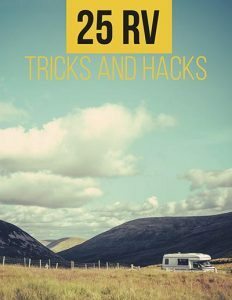 Look under the RV – crawl underneath your RV and inspect it to make sure there are no easy access points for mice and other pests. Look at your water lines, sewer lines, etc. Make sure your slides fit — if you have a camper body that has slides, inspect them to make sure they fit properly. Check air conditioner units – look for cracks and proper mounting of the roof where your AC has been installed. Install a nice screen door — you may be tempted to keep your camper open all day just to get fresh air, but it helps to add a double entrance feature that works as a barrier to pests while still allowing fresh air. A nice screen door will do this. Get rid of foods that mice love — mice love dried fruits, chips, nuts, uncooked pasta and anything they can get into. Store your food in glass or metal packages – make it hard for the pests to access food so they give up coming back. Use traps instead of poison – traps help catch and get rid of the mice when you find it the next morning. Poison will have you smelling a rotting mouse while trying to find where it went to die! 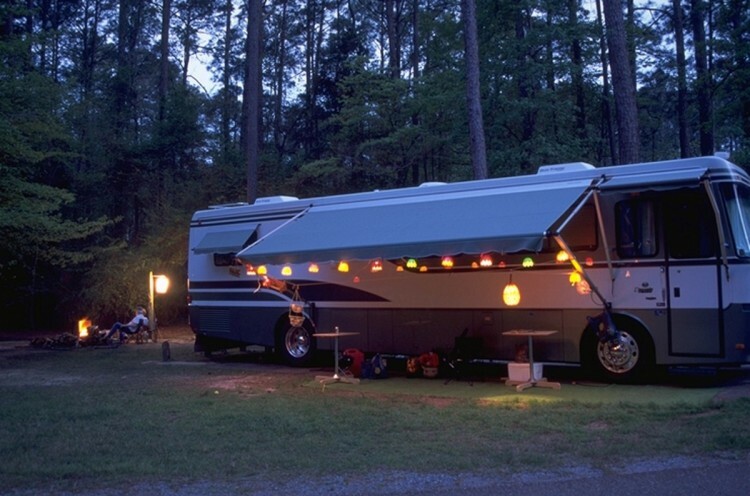 Think of your camper as your home away on the road. This home on wheels should help protect you from the creepy insects and pests that crawl around in the night. Not only do you want your camper to be reliable on the road, you want to make sure you have food and water that is safe to eat and drink! Use these tips to help you inspect, control and prevent pests away from you home on wheels. Author Austin Clark is from Moxie Arizona – a Phoenix pest control company and exterminator. With decades long experience in pest management and control, he puts the knowledge and skills to the use for the safety and comfort of Arizona homeowners.